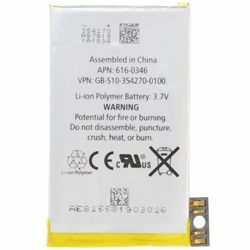 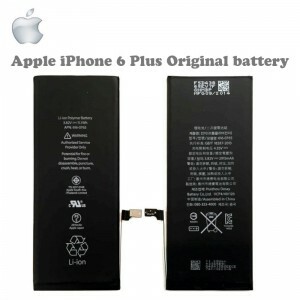 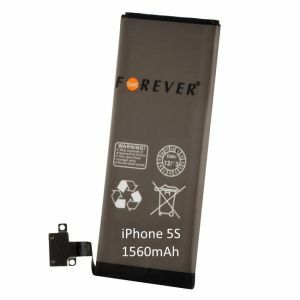 Forever Battery Apple iPhone 4 Li-Ion 1650 mAh Yhteensopiva..
Apple iPhone 6 Original Battery Li-Ion 1810mAh 616-0809 (616-0804)..
Apple iPhone 4 Original Battery Li-Ion 3.7V 1420mAh 616-0521..
Apple iPhone 6 Plus Original Battery Li-Ion 2915mAh 616-772.. 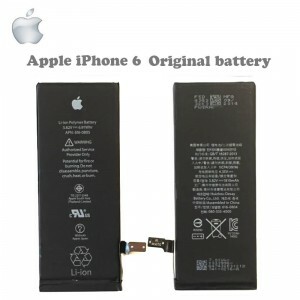 Forever Battery Apple iPhone 5 S Li-Ion 1560mAh Yhteensopiva.. 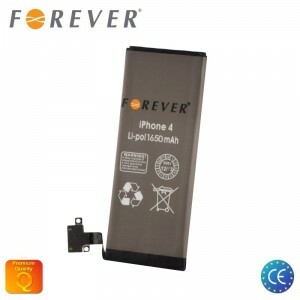 Forever Battery Apple iPhone 5 Li-Ion 1440 mAh Yhteensopiva.. 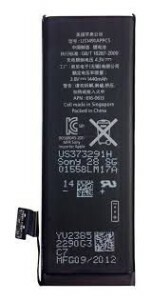 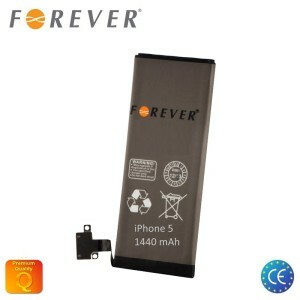 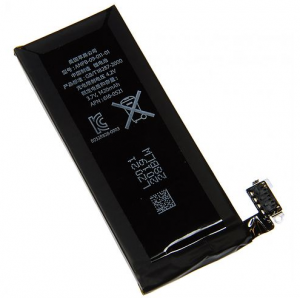 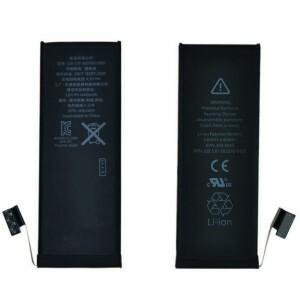 Forever Battery Apple iPhone 4S Li-Ion 1430 mAh Yhteensopiva..